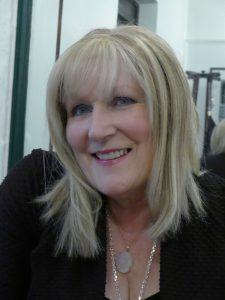 Stella West-Harling MBE, founder of the Independent Cookery Schools Association, shares her thoughts on why cookery schools have become so popular and important in enhancing the learnings and experiences of the next generation of gourmands and aspiring Chefs. classes with up to 2,000 ladies in attendance in 1860.
food crosses all boundaries – age, nationality, beliefs and gender. All are equal in the kitchen. place to begin your cookery journey. You’ll find us from Scotland to Cornwall. 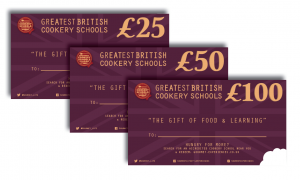 Our ICSA accredited schools have now become so popular, we have launched our own nationally accepted “Greatest British Cookery School” gift vouchers, accepted by our members UK wide. We are hoping to inspire others to teach the next generation of gourmands to apply their gifts to learn, inspire and share their new skills and to help improve their own awareness of Great British produce and cook more seasonably and sustainably in the nations kitchens.